Everyday at work I see and touch the faces of many women, young and old, just looking for TLC for their skin. 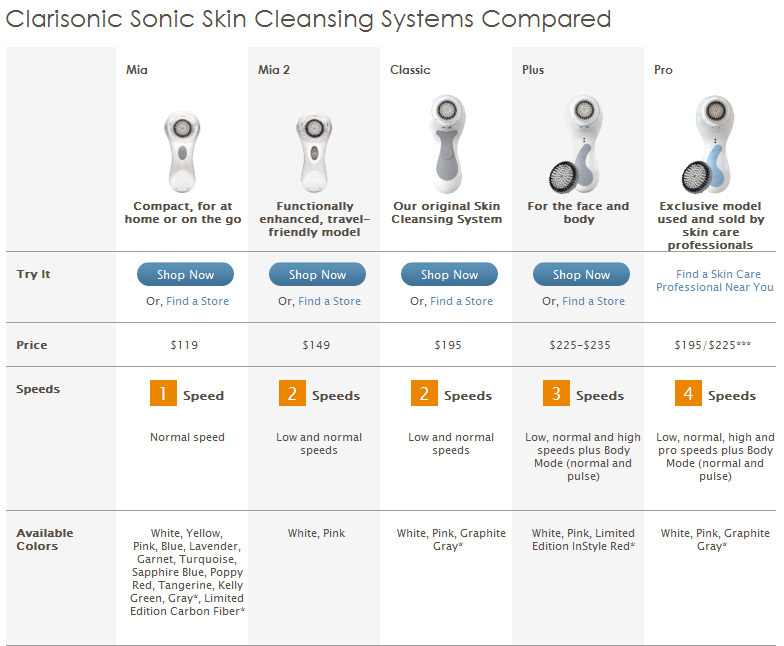 At the Spa I work in, we use the Clarisonic Mia as part of the third cleansing step of our facials. 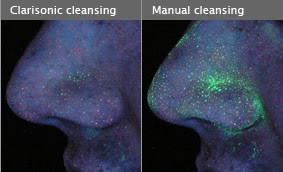 It was only after seeing how much makeup, dirt, and grim was still left on client's skin after two manual cleanses, did I realize how effective the Clarisonic really was. Again, I use the Mia on clients at work and it's just as effective as the Pro Model I use at home. Besides increasing in price, each upgraded model has just a few more bells and whistles than the previous. I really only use the normal speed when cleansing at night. Wet face, and apply your regular cleanser to brush or face. The Clarisonic snaps into the body brush handle and can be used for sonic body exfoliation & cleansing. I can honestly say that this is the BEST skin care product/tool that I've every used!! It's an investment but worth every penny! 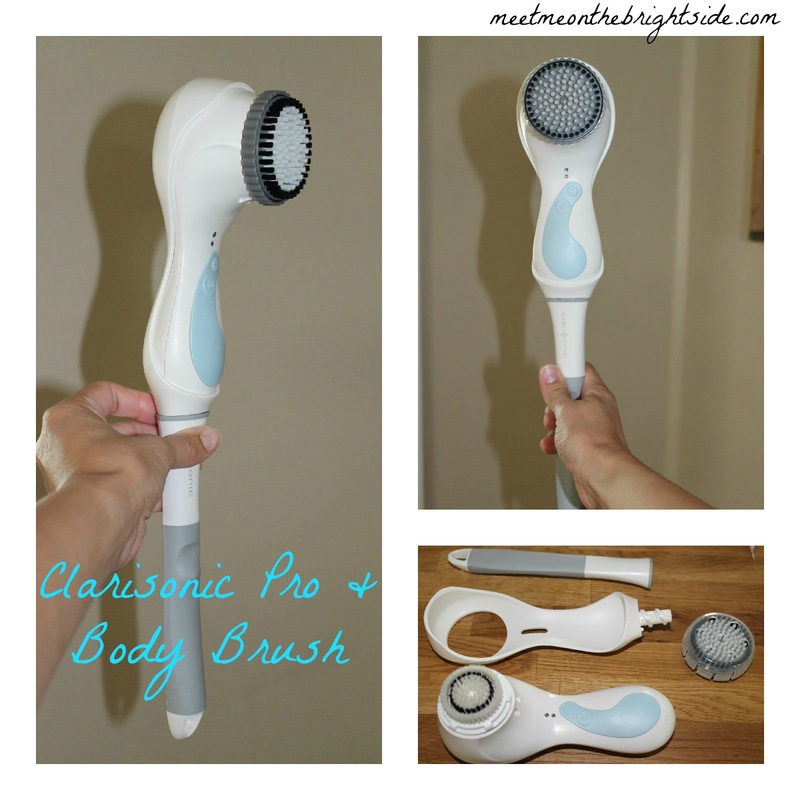 As a skin care professional, I highly recommend getting a Clarisonic and I'd be happy to answer any questions. 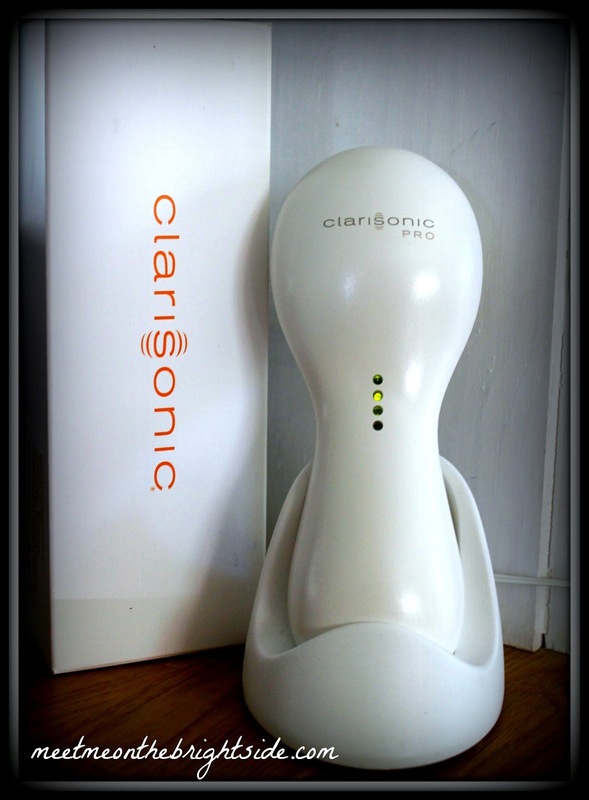 Please check out their site for before and afters and tons more info at http://www.clarisonic.com . Not a sponsored post. This product was purchased with my own money and no compensation was given for this post. I will definitely check out your post! Thanks for reading! I loveeee my Clarisonic! It works so well! 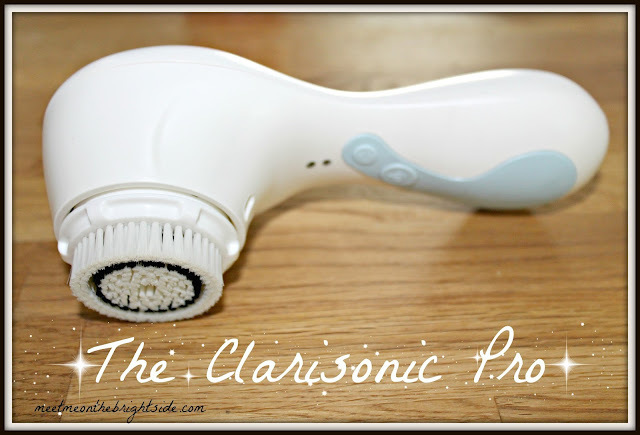 I did a review on my Clarisonic Mia 2 on my blog. I basically wrote that I loved it at first and that my skin felt soft and supple and so clean! But after about 3 weeks I began breaking out very badly. I broke out on areas on my face that I have never seen pimples on before! I know that it could have been due to the cleansing drying out my skin and causing excess oil production or the infamous "purging" stage after using the device but it was pretty bad. My skin is usually clear and even, I don't have acne prone skin so when this happened it was a bit worrying. I do agree that it cleans like no other device I have ever used but once per night was just too much. I got the delicate brush now and I cut down using it to once per week! I also use it on the slowest setting of the two. I wish I could use it more often but I am a bit scared of it now that my skin has cleared up. Every time I use it I have this fear that I will break out but I was wondering if using it less is a bad idea because I may go through that purging again? Any suggestions? I am sorry to hear about your reaction! There may be a few different things happening. I always recommend you wash the brush head after every use with a gentle shampoo or antibacterial soap so that the next time you use it you aren't re-introducing old bacteria, makeup and grim back onto your skin and potentially clogging pores. Also, cleansing, even with the Clarisonic should not be drying out your skin unless you are using the wrong cleanser for your skin type, that's usually what causes dryness resulting in excess oil production. If you're oily/combo use gel or foam cleaners. Dry/sensitive skin use lotion or cream cleansers. "Purging" is possible but the way the Clarisonic cleanses it's proven to improve acne and oil production so it shouldn't be causing more. It shouldn't harm your skin to use once a week but without knowing more about your skin it's hard to say. In my experiences I've not known it to cause acne. Feel free to send me an email and we can talk more about it! Hope this helps somewhat! 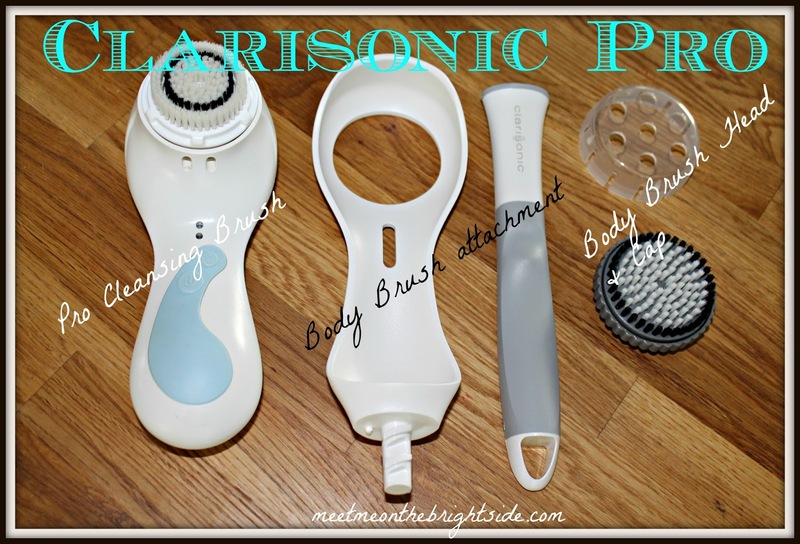 Love the Clarisonic! Has anyone found that it helps with fine lines? I used to work with Ruby Miller's daughter and had the most beautiful, line free skin and told me she had used the Clarisonic religiously for years. We have to all help a (beauty bloging) sista out!